MINING Giant Rio Tinto has announced they will be reviewing all options for its stake in the Bougainville Copper Limited. In a statement it released this week the company said this was in light of recent developments in PNG, including the new mining legislation passed earlier this month by the Government of the Autonomous Region of Bougainville. The passing of the laws had resulted in the miner being stripped of all its mining and exploration licenses. “In light of recent developments in PNG, including the new mining legislation passed earlier this month, Rio Tinto has decided now is an appropriate time to review all options for its 53.83 per cent stake in Bougainville Copper Limited. “For some time, BCL has been involved in discussions with the Government of Papua New Guinea, the ABG and landowners about whether it would participate in a future potential return to mining at Panguna,” the statement read. The company had announced that they were seeking legal options to counter the ABG mining legislation and also considering the future of its key stake in the mine. 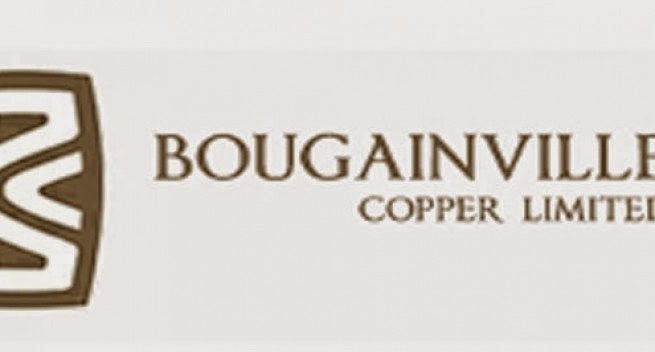 Meanwhile, the European Shareholders of Bougainville Copper Limited (ESBC) in a separate statement yesterday said the new Bougainville Mining Law has to be considered as an arbitrary expropriation of Bougainville Copper’s shareholders by the ABG and the Panguna landowners. The ESBC are the major shareholders of BCL.